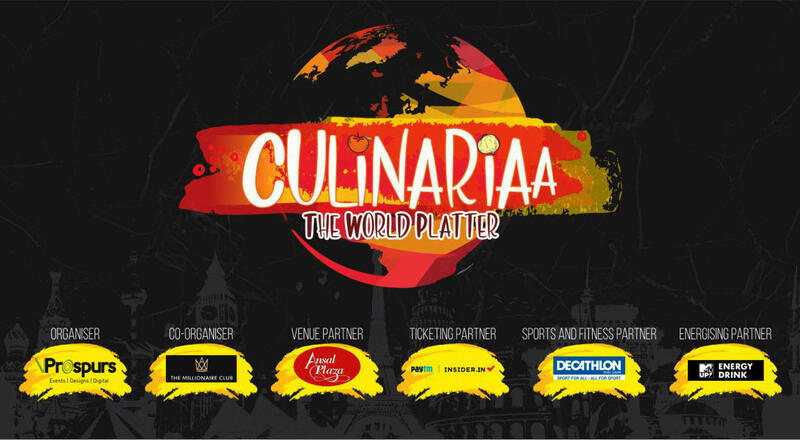 "Culinariaa- The World Platter" is first of its kind luxury food festival focused only on authentic cuisines from all around the world and targeting the niche and HNI clientele from all over the Delhi region. Cullinariaa offers Delhi, the world’s best dishes on a single platter and takes your taste buds for a heavenly ride. And the best part is, it happens with world’s best beers, wines, vodkas, whiskies & cocktails/ mocktails. To enhance Delhi’s experience & roll the fun even further, good music, exotic performances, Exiting games, awesome prizes & hilarious comedy will also be entertaining it.